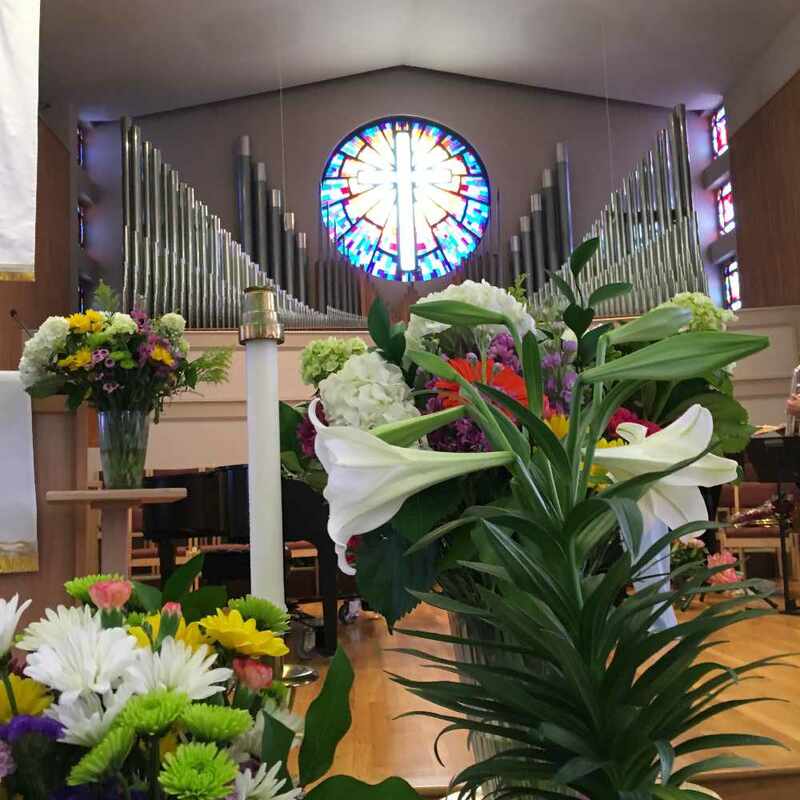 You are invited to the Holy Week Organ Concerts presented by The United Churches of Olympia and sponsored by the Olympia Organ Guild. Listen to a different organist at every concert. The concerts run April 15, 16, 17 and 18 from 12:15 to 12:45 pm. The event runs from 12:15pm to 12:45pm on the following dates.